I have talked a lot about organizing the home office because I think it is crucial to have a designated space for managing the home and finances. 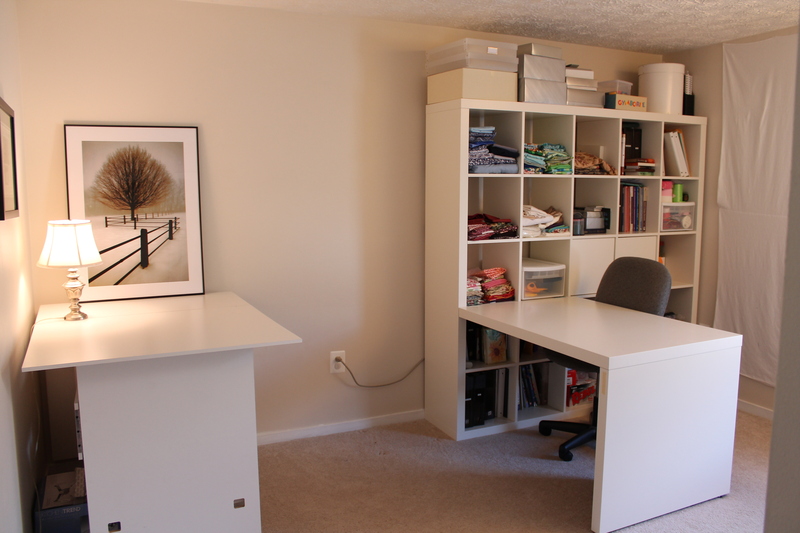 In Home Office Organization I focused on the basic steps of organizing a home office, whether in a corner of the kitchen or shared space. In File the Pile I discuss creating a filing system for the home finances and maintenance. Paper reduction is important but I don’t think we are at the point in our society where we can be fully paperless, therefore a filing system is essential in order to make document retrieval simple. 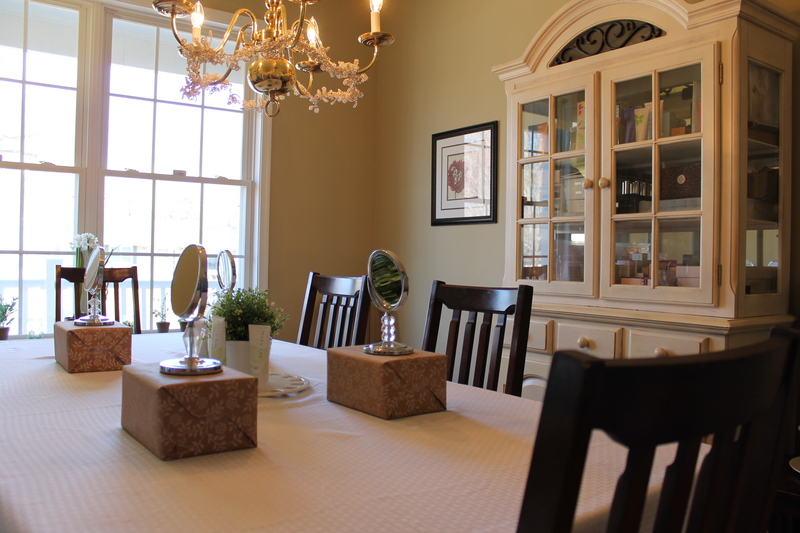 Being creative is a requirement when running your own business and in Home Based Business Inventory Organization I highlight a dining room as a home office. Space can be limiting but as evidenced in this project, not restrictive. And in Craft Room Organization I showcase a great example of a home office/craft area. This plan has plenty of space for computer work but can also become a sewing studio with ease. Again trying to make the space useable without limiting it to paper and filing. I would love to answer any other questions you might have regarding organizing your home office. This entry was posted in Office, Organizing: Space and tagged business, crafts, Filing, organize, organizing on April 10, 2013 by Organizational Specialist. Do you have suggestions about how far back you need to keep different types of records (medical, bills, etc)? Statements for the current year, most recent statement, 2 years, etc. I use the IRS record retention guidelines (http://www.irs.gov/publications/p552/ar02.html) which gives you detailed instructions on what to keep. Just make sure that you notice the difference between items on your tax return (income statements, chartiable contributions, etc.) versus items not on your return (utility bills, general merchandise purchases). A lot of people keep receipts/statements for items that aren’t on their tax return when they don’t need to. This is a great question and I will try and post more info on this topic soon! Great place to start! Thank you. The square shelves are good ideas for compartmentalizing different items. It is versatile enough to allow different compilations and boxed organizers.